The BC Provincial Court — a Clicklaw contributor — made history last Thursday as the first court in Canada to hold a Twitter Town Hall. 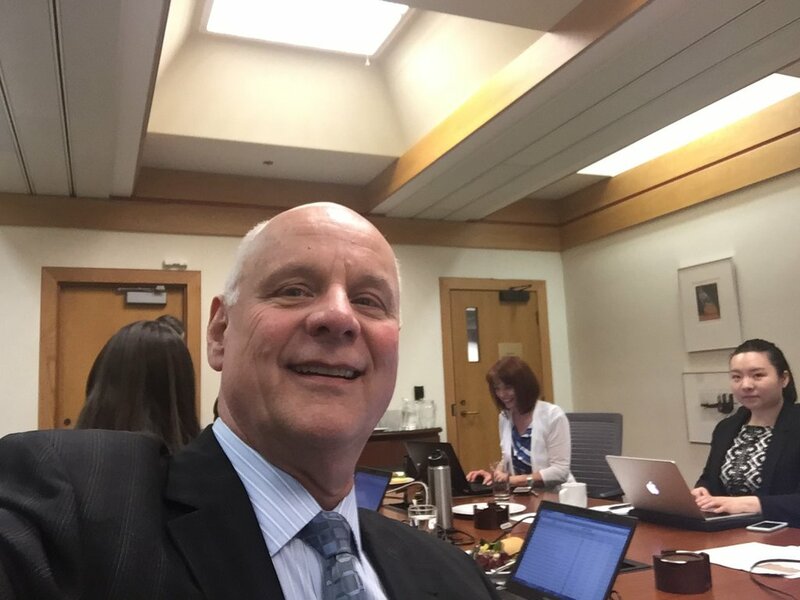 Everyone was invited to participate by tweeting questions to the Provincial Court’s Chief Judge Crabtree using the hashtag #AskChiefJudge or by sending an email prior to the event. The Chief Judge tweeted 100 direct replies in response between 1-3pm on April 14th, BC Law Day. As the Provincial Court eNews notes, the event was promoted by “[t]he communications team of the Canadian Bar Association BC Branch…as part of BC Law Week. They, and the BC Law Society, Trial Lawyers Association, Courthouse Libraries BC, Clicklaw, Justice Education Society, Legal Services Society, Mediate BC, Access Pro Bono, Access to Justice BC, and Nidus joined the conversation, adding helpful information.” Thank you as well to all Clicklaw contributor organizations and Clicklaw visitors and users for participating! April 14, The Canadian Bar Association, BC Branch created a Storify with some highlights from the event, as did UVic Law Professor and Associate Dean Gillian Calder here.